Made of natural fibers, these cruelty-free lashes are light weight making them perfect for a super natural look, stacking, and all-day comfort. 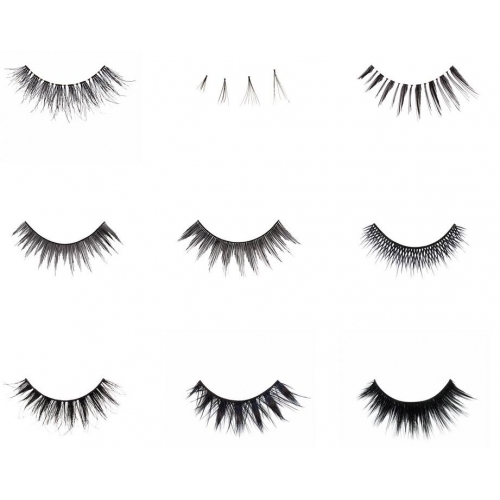 Designed by Lash Guru, Huda Kattan to be the most beautiful lashes you will ever wear. Lashes can be used multiple times, depending on care. Please see our video on how to care for your lashes to improve the quality and usage of your lashes. For best application, please see our quick video on how to apply lashes. Glue sold separately. 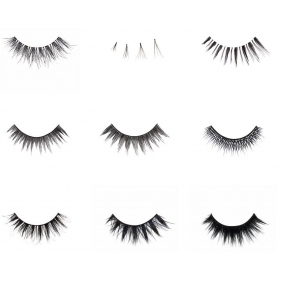 description:wholesale makeup|wholesale cosmetics|cheap brand makeup Huda Beauty Human hair 3D eyelash  - Made of natural fibers, these cruelty-free lashes are light weight making them perfect for a super natural look, stacking, and all-day comfort. Designed by Lash Guru, Huda Kattan to be the most beautiful lashes you will ever wear. Lashes can be used multiple times, depending on care.